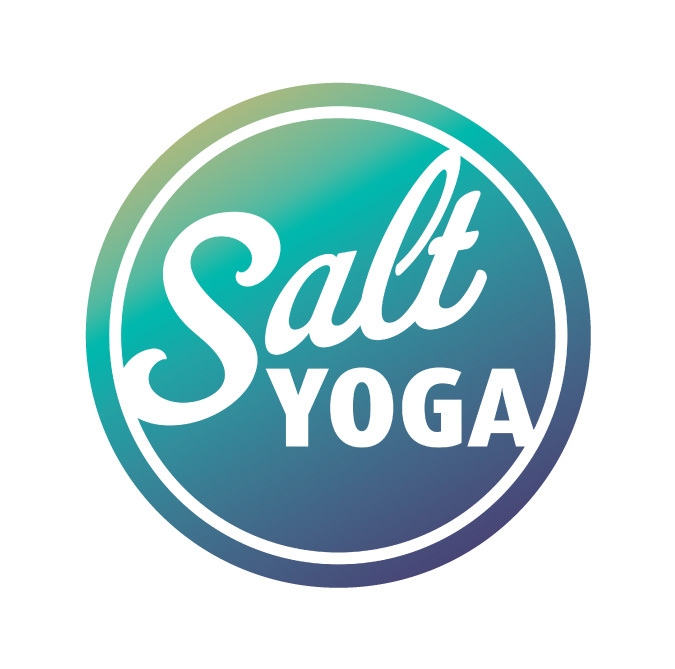 Salt Yoga is a gorgeous yoga studio located in Christies Beach, South Australia. We offer a wide variety of classes including Vinyasa, Hatha, Ashtanga, Flow, Yin, Prenatal and Beginners Yoga. Check out a beautiful blog post about the studio by A Fleurieu Affair here or watch the video below to get a feel for our space. Lovely studio! Great variety in their timetable and a nice flow in the class:) its great to have a local yoga studio that is so impeccable, affordable and well presented 🙂 cant wait for my next class 😉 thank you! Got distracted by the fact that it’s down by the Sea… But I can see Salt Yoga is Salt of the Earth! Thank you for down to earth practice without pretense. Love your work! Claire is a fantastic instructor! She will make sure to modify poses for people who suffer knee, back, neck issue etc which for me really inspires confidence! She really cares about her clients & their physical & mental well-being.